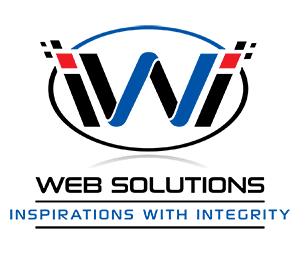 iwi Web Solutions, a Chattanooga Website Design & Internet Marketing provider that helps small-medium businesses worldwide utilize technology to improve productivity, increase revenue, and reduce costs. We are a full-service web development company specializing in all aspects of Responsive website design, search engine optimization (SEO), social media integration, digital marketing & e-commerce, maintenance, web hosting, and database support. Also, we provide expertise in all aspects of graphic design, printed media, and more. As one of the “Scenic City” Premiere Design firms, we consider your success our most important project. You understand how important a web presence can be, and so do we. iwi web designers believe in the adage that a picture is worth a thousand words. More importantly, we never compromise on our quality and treat every client as our top priority. iwi Web Solutions has made its home town “Chattanooga, TN.” However, we offer any individual or business worldwide a Responsive web design that fulfills their individual or company needs and exceeds their expectations. 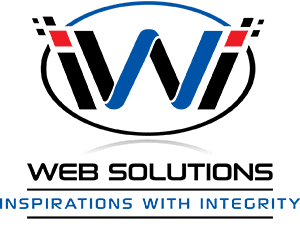 Ultimately, iwi “Inspirations with Integrity” is a Christian owned and operated a business where “INTEGRITY” is represented in our business, our life, and in every web design, we create for you. iwi Web Solutions guarantees a unique opportunity for success. 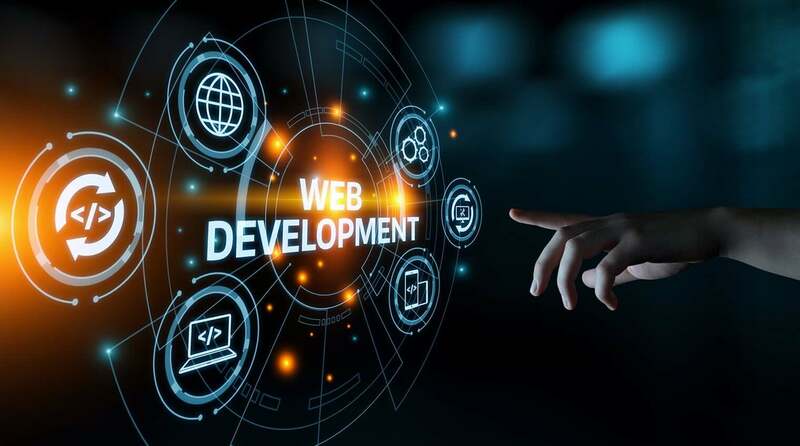 We build and host attractive state-of-the-art websites and provide business proprietors with an immediate solution to creating an online presence. Business owners are given the option to economically establish an active E-Commerce website that proves beneficial in attracting viewers and keeping consumers satisfied. iwi Web Solutions can design a website that “You Can ONLY IMAGINE” and present that design to the world! We are proud to be a part of your E-Commerce solution as our employees have extensive experience in web design, business, marketing, and e-commerce. You can trust that you will see the results you expect. iwi Web Solutions has developed and implemented E-Commerce solutions for various small and medium businesses. Our technical and graphic expertise coupled with marketing skills is the perfect blend needed to make your online business flourish. It is time for you to experience the benefits of having an E-business.